and walk around in them. 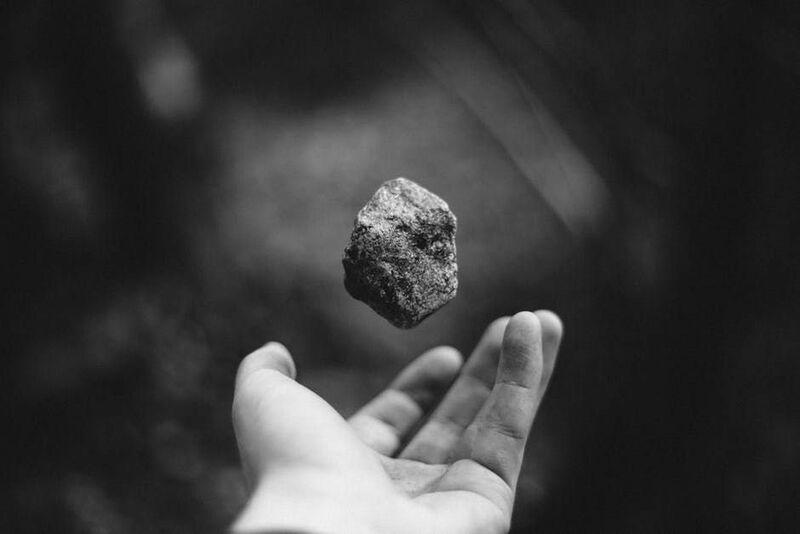 Let any one of you who is without sin be the first to throw a stone (John 8:7). I love that verse. The video of a priest reprimanding a single mom before baptizing her illegitimate child went viral. Of course, the ravenous critics feasted on it. Insults. Hand-washing like Pontius Pilate. Stones thrown again. You can’t judge the whole Catholic community or any community for that matter, just because one priest or leader failed to show compassion. It’s like saying Harvard or Stanford has a rotten system just because one student or teacher messed up. You can’t say a Forbes Fortune 500 company has a lousy service just because an employee got involved in a scandal. You certainly can’t say that a family is good for nothing just because of one black sheep. You can’t judge the whole nation just because their government officials are corrupt. What about the citizens who are doing their share in making the country a better place? Yes, the priest should have shown mercy, compassion, and understanding---things expected of someone who embodies Christ. I guess that’s human error. Even Jesus got angry when He was very human. For all we know, maybe the priest is also an illegitimate child, and grew up being bullied because of it. Or someone got his girlfriend pregnant. (Sorry, my mind's a little creative). Or he’s having a really rough week. I know it's no excuse for shaming someone who just wanted to receive the sacrament. I think what he did was uncalled for. Not condoning it at all. But nobody’s perfect. The woman who only loved too much. The priest who wanted to impose doing the right thing (who went overboard trying). The people who claim this is unacceptable. We all have our own stories. Everyone’s entitled to their own opinion. The problem I see is that we accept our imperfections, but we rejoice when we see others fail. Like it makes us superior, or less sinful when others' sins are magnified. When we point out others’ faults, it doesn’t make us any better or lift us higher. It only reveals who we truly are. I’m not saying that the priest is right. I’m not saying that the critics are wrong. All I’m saying is that before you judge, take a good look at yourself in the mirror. If all you see is nothing but immaculate perfection, then by all means be the first to cast the first stone. What Susie says of Sally says more of Susie than of Sally. Remember that. Tough call. Yes, we all fall short of the glory of the Lord. I'm not familiar with the situation you are discussing but if a woman was publicly shamed by a priest, religious leader, or person, more than likely there will be an outcry. It is good these things are discussed so that when we encounter similar situations in our personal lives maybe an inner trigger turns on the compassion that is within all of us.